LAST CHANCE TO REGISTER: PADI Recreational Rebreather Instructor & Instructor Trainer Course – Sydney, Australia. If you want to grasp the opportunity to be part of the first wave of PADI Instructors to teach the PADI recreational rebreather courses, then Sydney Australia is where you need to be on the week starting 24 October 2011. 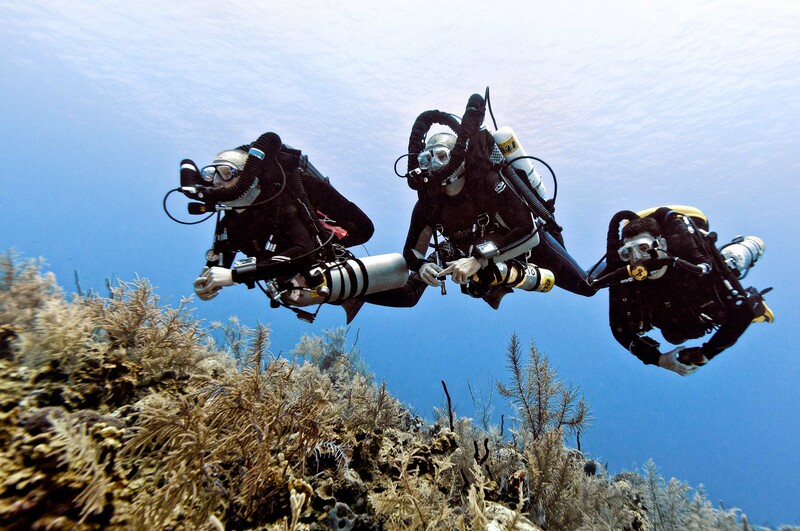 Hold a diver level qualification on the rebreather and ensure it meets the key features of a PADI Type R rebreather. Book any necessary flights & accommodation. Prepare to teach the future now.